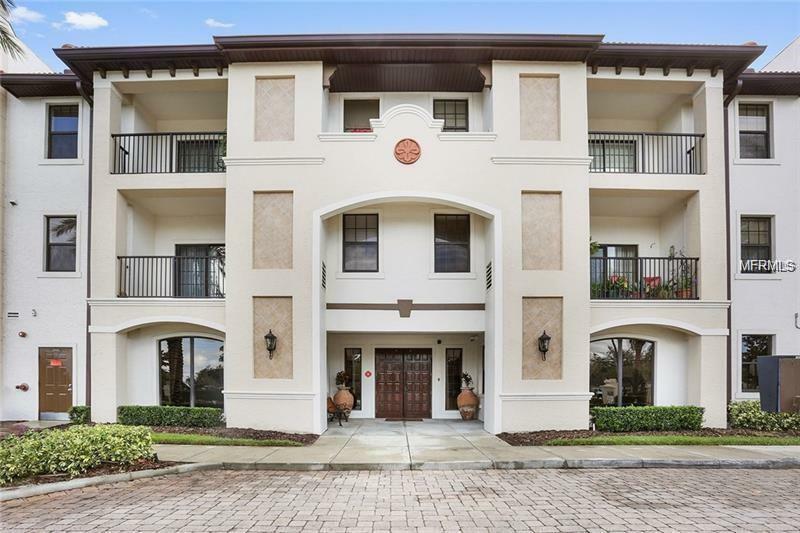 Beautiful 3bed/2bath luxury resort style condo located in the highly desirable gated community The Registry at Michigan. All appliances included. Enjoy a vast variety of amenities including fully equipped fitness center, heated pool, spa, business center with conference room, and gorgeous great room perfect for large gatherings and events. Basic cable, water, and trash are also all included. Great location, just minutes away from Orlando International Airport, Downtown Orlando, major highways, entertainment, restaurants, shopping and more. MUST SEE! !